Do you have a lot of Thanksgiving leftovers sitting in your fridge? 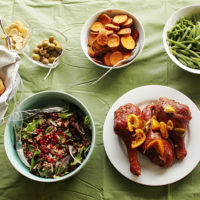 Check out some creative ways to eat your leftover food this year! Why not add a new dish to your holiday table? 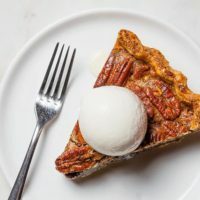 We riff on these classics, some of which have become so popular that they even replace the original—we're looking at you, pumpkin cheesecake and toffee-pecan pie. Whether you're looking to break out of the mold or simply to add something adventurous to the table, we've got the desserts for you. 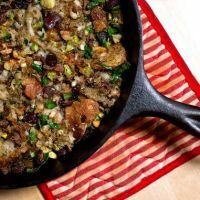 We received so many positive comments and notes about TDS President & CEO Dave Wittwer's Turkey Stuffing recipe last year, Dave is sharing another family favorite—just in time for Thanksgiving. 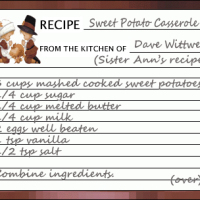 Give Dave's sister's sweet potato casserole recipe a try! My my, how fall has flown. When we left work today (in the dark!) we counted the days -- just over a few weeks until Thanksgiving. 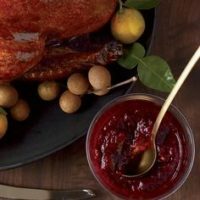 Whether you're preparing a feast for your family or are looking for a fabulous option for 'Friendsgiving', these creative Seen on Pinterest takes on Thanksgiving favorites are sure to be a huge hit. Thanksgiving means many different things for many different people, but in our home it has always meant giving thanks for the blessings we have. This year, I am thankful for the 60 years I had with my mom and am reminded that she always thought of others before herself. 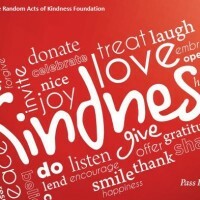 I decided to start a new tradition of giving to others in honor of my mom and am committing to doing at least one random act of kindness per day. I've gathered a list of 60 kind and giving acts (that don't cost a lot of money or even require much effort) that anyone can do any day, not just on Thanksgiving.